Our programs are designed for youths wanting to develop a strong foundation in both strength and conditioning. 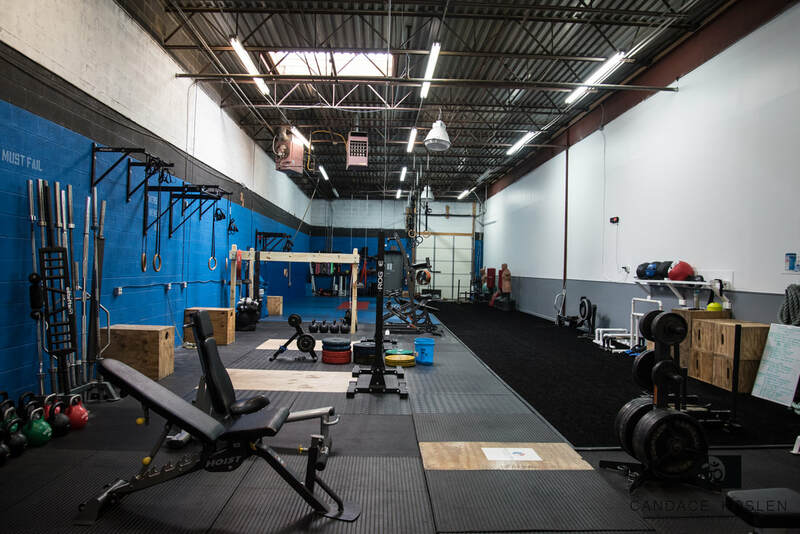 Our specialized method of strength and conditioning involves the progressive use of a wide range of resistive loads and a variety of training modalities, designed to enhance health, fitness, and sports performance. We provide several options for our youth athletic programs ranging from youth strength classes, small group specialized training, to 1 on 1 personal training. There is an option for everyone regardless of their schedule or goals. We provide these options to be able to serve every youth athlete with a high quality of results driven training. Feel free to contact us by clicking here.